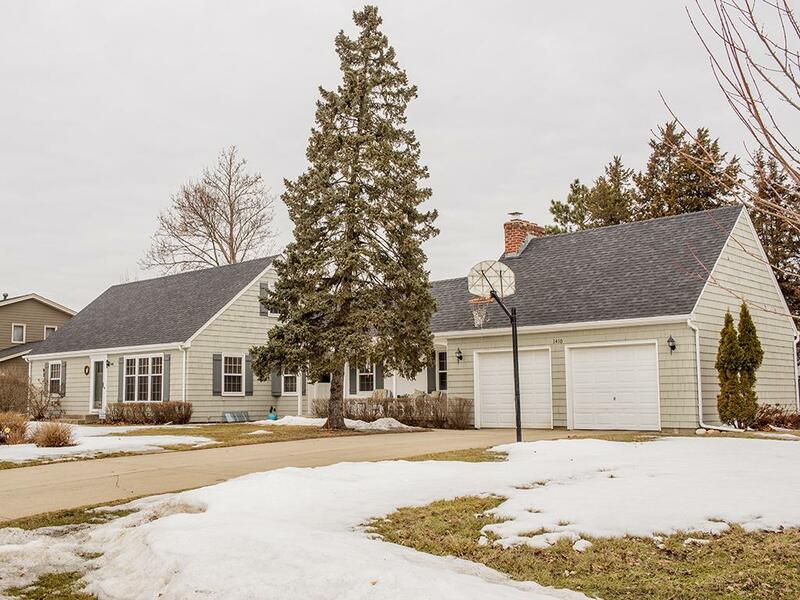 This inviting home is tucked away on a quiet street but is close to everything: shopping, restaurants, schools, highways, nature trails and the Minnesota River. It has been extremely well maintained and has new paint, new exterior doors, and new storm windows. It boasts a great layout, a huge yard with a beautiful paver patio, and an oversized 2 car garage.The large basement is partially finished and has tons of potential! Listing courtesy of Dunn Realty Group. Listing courtesy of Dunn Realty Group. This home sale information is not an appraisal, competitive or comparative market analysis, CMA or home valuation. Listing broker has attempted to offer accurate data, but buyers are advised to confirm all items.